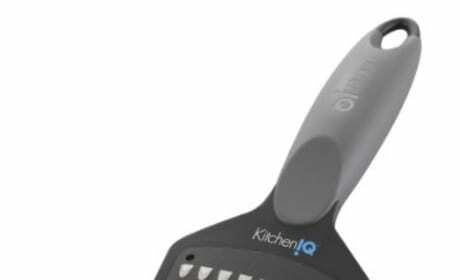 The KitchenIQ Smart Sharp Electric Knife Sharpener takes the guesswork out of making all your knives super sharp. 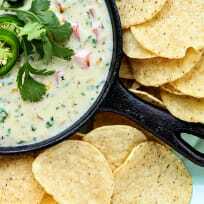 Sharper knives are easier to use, and safer too! 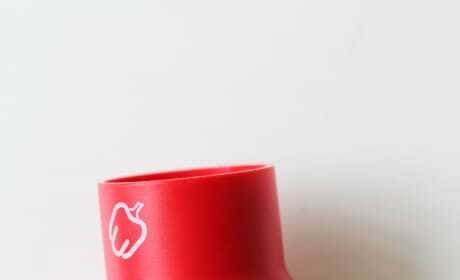 The KitchenIQ Pepper Tool makes cleaning the seeds from peppers quick and easy. 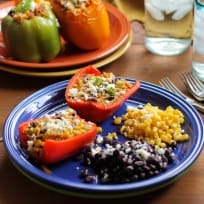 With two sizes, your pepper prep will be a snap. 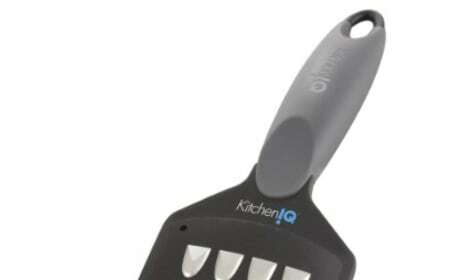 The KitchenIQ 3-in-1 Mini Prep Tool makes vegetable prep a snap. 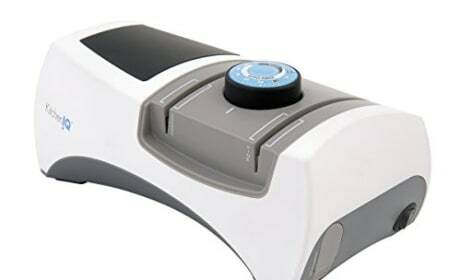 Don’t worry about finding the right tool for each task when you have the ability to clean, scrub, peel, slice, and dice all in one handheld tool. 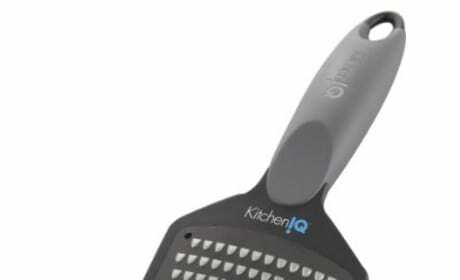 The KitchenIQ Grate Ginger tool is the easier way to prep ginger, garlic, and other aromatics for cooking. 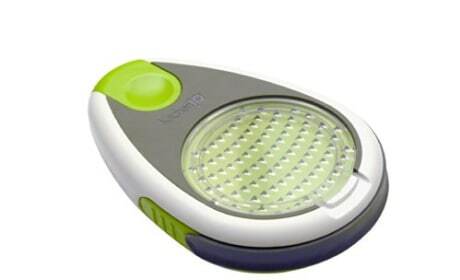 This all-in-one tool peels, slices, grates, and extracts quickly and easily. 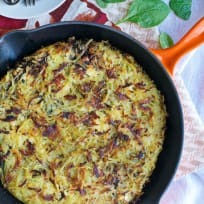 Love potatoes? 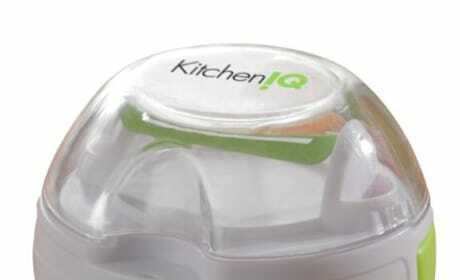 The Kitchen IQ Potato Tool makes prepping them easier than ever. 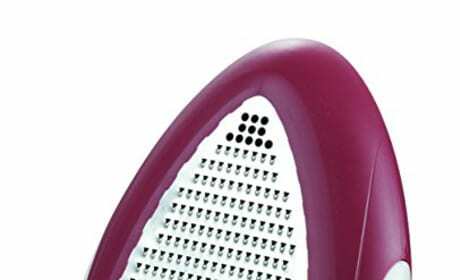 The KitchenIQ Spice Grater makes grating fresh spices super easy. 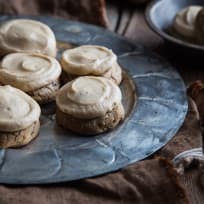 Grab the nutmeg and let's get to baking! 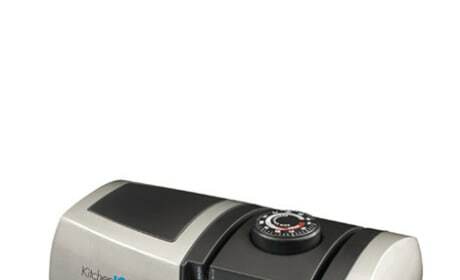 Sharpen knives at home with the KitchenIQ Angle Adjustable Electric Knife Sharpener. 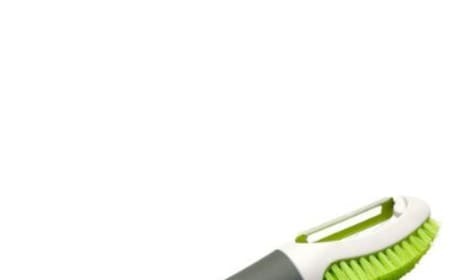 With multiple settings for a variety of blades, you’ll notice the performance difference in your knives.